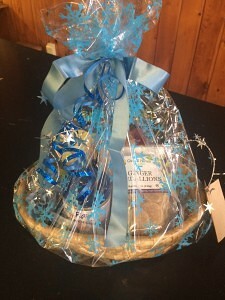 Isador’s Gift Baskets Make a yummy holiday, teacher or hostess gift! 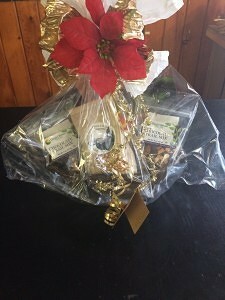 Add a gift card to really show the love! Gift Cards Make Gift Giving Easy! 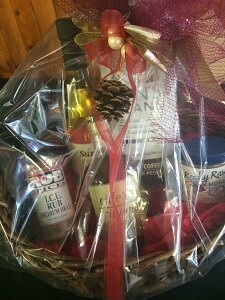 Ordering a gift basket or gift card will be the easiest thing on your shopping list! 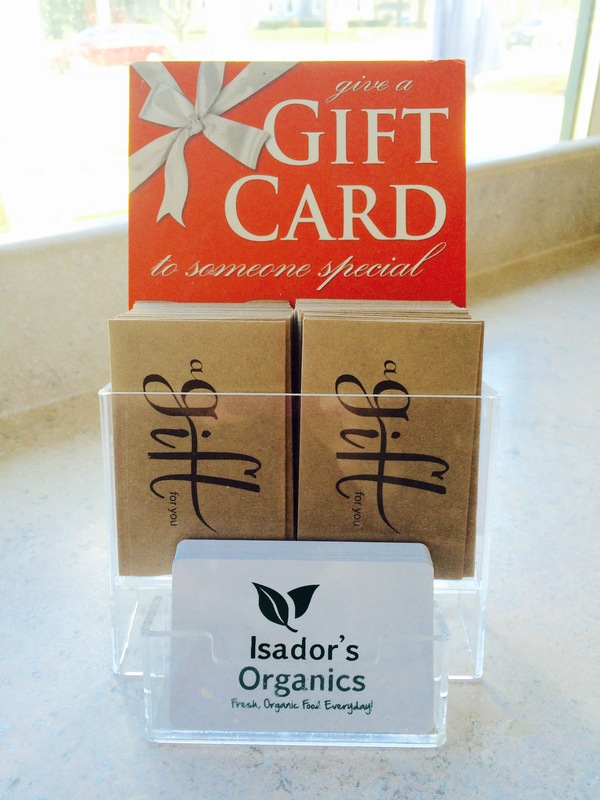 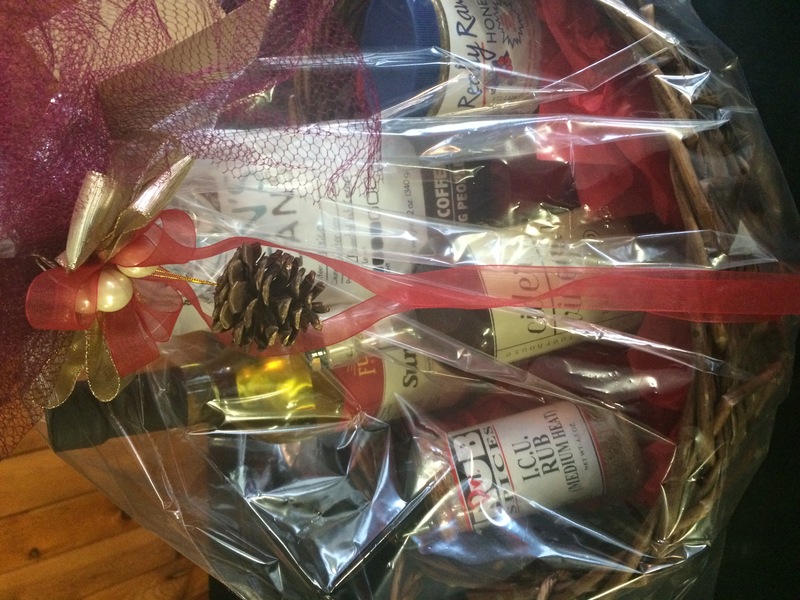 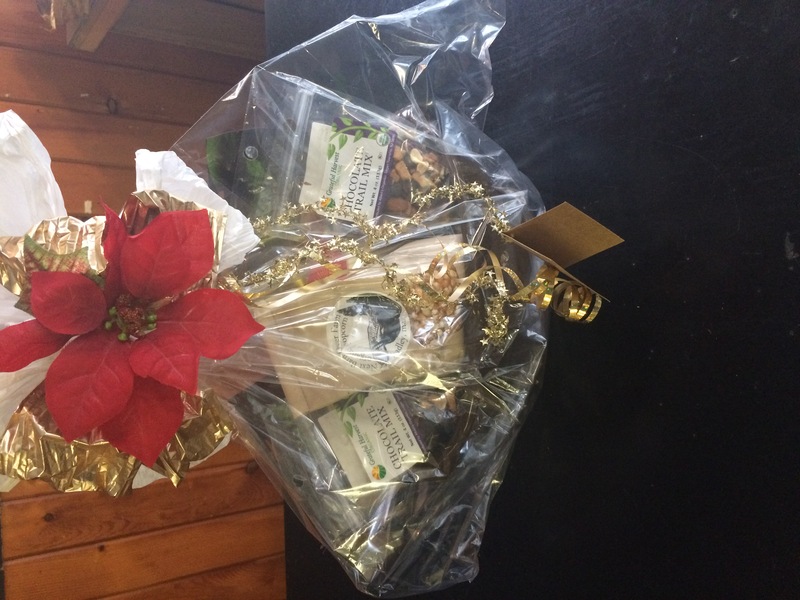 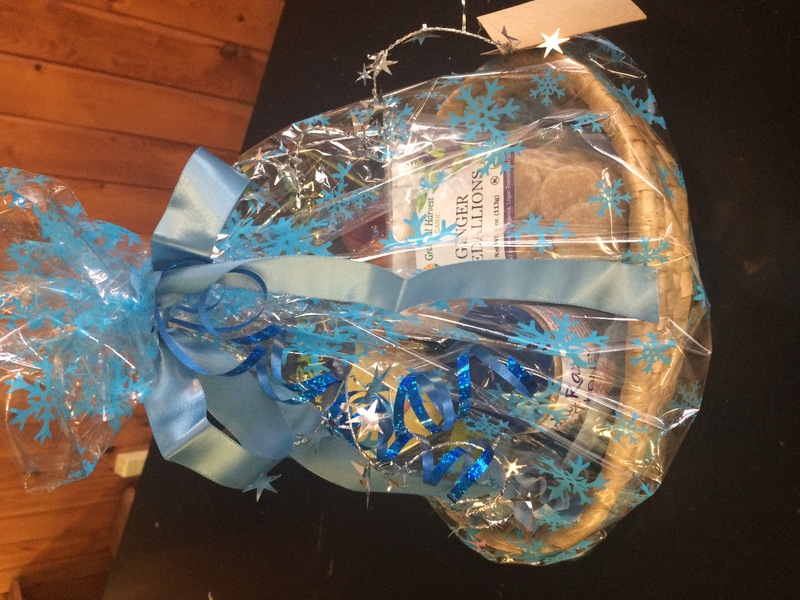 Call Nicole at 508-499-2108 or email nicole@isadors.com to order a custom gift basket or gift card.